I am pleased to announce that I have been named a Regional Partner for FasterCapital for the Philippines. This is a very important for startups and early stage companies in the Philippines that need investment capital as well as advice and mentoring. I am excited to be a part of this Global Network of Regional Partners. Why is blogging important to Social Media Marketing? Blog - a regularly updated website or web page, typically one run by an individual or small group, that is written in an informal or conversational style. Blogging is the action you take to write and update your blog. Why is blogging so important to Marketing? What started as a platform for posting your thoughts and journaling your activities, has evolved into a multimedia platform for professionals and experts to publish articles used in technology, education, politics and business. Perhaps the most often cited reason for blogging is to communicate to a business's customers both potential and current. One of the most recently recognized benefits of blogging as a business is a blog’s ability to improve your website’s SEO. As discussed in “Google’s Love for Content,” Google has recently improved their algorithm to heavily focus on a website’s content and frequency of posts/updates. Therefore, if a blog is well-managed, meaning regularly updated and based on relevant topics to your business, it will increase your website’s SEO. Our subscribers at O4BO benefit by an ecosystem that uses a Blog as an input channel for content that is automatically replicated to all the social media platforms that may apply such as Facebook, Instagram, LinkedIn and others. This adds significantly to the SEO and increases traffic to your main web site and Facebook or LinkedIn page. 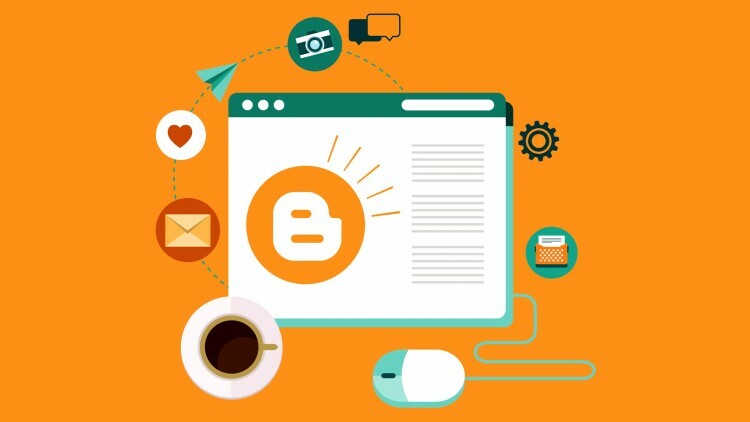 A company blog will also allow you to increase the number of relevant inbound links that will direct readers to the main parts of your website. This, along with SEO, will allow you to increase traffic to your website and the length of time that visitors spend on your site. 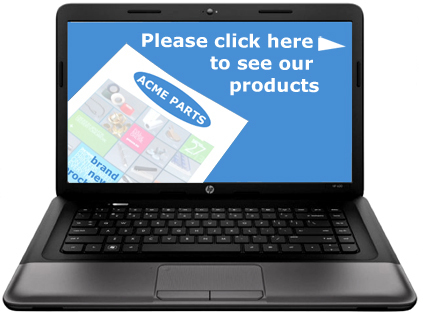 You may even gain new customers as a result. Another benefit to having a company blog is that its content gives your customers or readers the confidence to trust in you and your brand as an expert in your particular field. Many times this benefit is overlooked. There are readers at the other end of your blog, whether or not this is your main reason for building one. Keeping this in mind, you will be able to enforce a stronger brand connection with your readers and hopefully encourage those readers to return to your site for other relevant information or even purchases. Blogging is no longer just an individual’s hobby; it has become the sole source of income for some individuals; and it has become an influential tool for the businesses of today. It has created an even playing field among businesses, allowing “mom and pop shops” to compete with the Fortune 500 companies. You do not need millions of dollars to maintain a blog; it simply requires someone educated in your field or even willing to do research in order to consistently update and educate your readers. Have a question about blogging or digital marketing? For more information on company blogs and how to create or manage your own blog, see other articles in this Blog or see O4BO.COM for more information on how we can help you with your Social Media Marketing and Advertising. Labels: blog, blogging, o4bo, SEO, social media marketing and advertising. Since O4BO.com and all our Explorer4 sites like Explorer4manila.com are part of our Social Media Marketing and Advertising ecosystem, I just read this article on Print Media vs. Online advertising. One thing that jumped out at me was the Manila Real Estate Market and the plethora of Flyer/Brochure dispensers at Malls and other locations around Metro Manila. If you actually succeed in getting leads from these handouts, at what cost? How does that compare to Social Media in cost per lead? What are the hidden costs? How much is your time worth? This article addresses many of these. With the Internet established as many people’s first port of call for information about companies, and smart phone app capable of delivering real time deals to savvy shoppers, you might be wondering whether print media is still a viable channel, or whether you should concentrate your budget on online advertising. The truth is, both online and print advertising have their part to play in a cohesive brand management and sales generation strategy. If you have any questions please comment. I am planning on other blog posts in the near future to fully address the trade-offs of print vs, online marketing. Most Small Businesses do not have the expertise to buy and run application software themselves. Sometimes they try and fail, sometimes they pay someone way too much for the applications and a small number have discovered Small Business oriented Software as a Service. Software as a Service is software that you run online, with nothing to install and you can access it from your mobile device or from a PC Web Browser. We have offered low cost high value Software as a Service applications to our subscribers since 2012. Here are two examples of Software as a Service applications that our subscribers use to enhance their business. All our subscribers can avail themselves of these and over 400 other applications for as little as P250/mo and those applications are included in all our packages from P1,000/mo up. 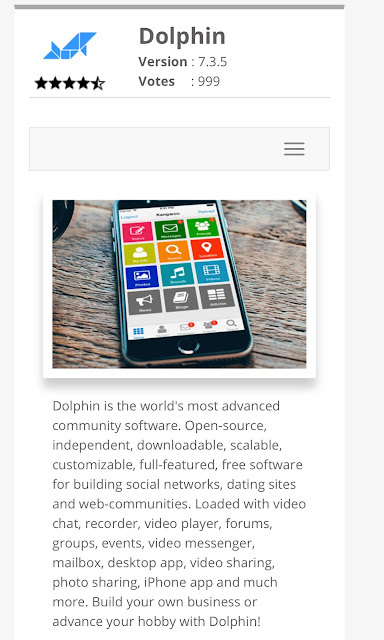 Dolphin can let you create your own private or public social media site either as part of your web site or as a seperate site. We can customize it for you and you can use it to promote your business much better than simply a blog or Facebook page. 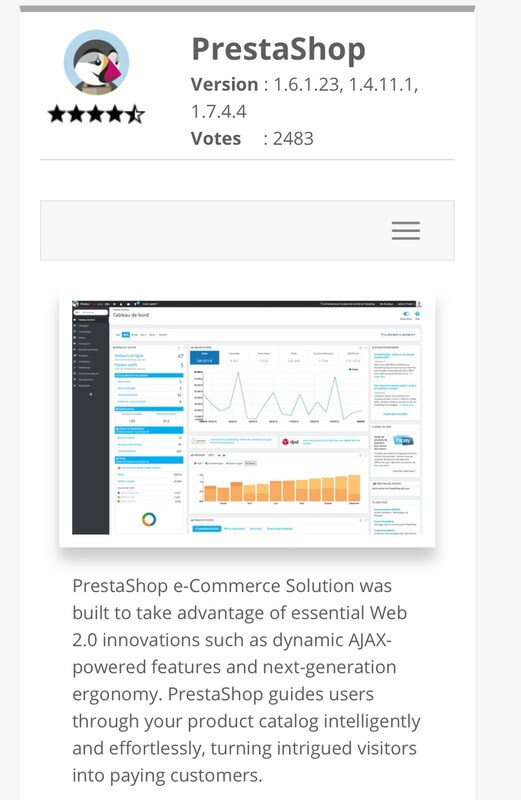 We can even integrate it with our Explorer4 ecosystem for even greater reach. Imagine getting into e-Commerce with an online store for your products without the hassle of the commercial sites and expense. We can customize this for you and we can include it for you for as little as P250/mo or as part of any of out packages at P1,000 or more. We have over 450 applications to choose from including accounting, inventory, forums, and galleries and a lot more. I have heard that phrase in large and small companies with regard to Information Technology. The reasoning is usually that one vendor for all their IT needs will avoid finger pointing and minimize the risk of mismatching technologies and many more reasons. I would say that if a company already has strong leadership in IT and already has a significant investment in one vendor, it may be the best choice. However, if your company does not have strong leadership in IT and / or you don’t have Enterprise Architecture and processes in place, it may NOT be the best thing to get your full IT solutions from one vendor. The reason you shouldn’t is simple, don’t seek leadership advice from a vendor that will supply all your hardware and software and services. Their Enterprise Architect will only give you advice that leads to the products and services his company offers. My recommendation is to have your IT leadership either Internal or to outsource that to a consultancy without ties to any one vendor. That will allow free thinking and optimal results. You may still end up with a single vendor for hardware and software, but it may be more likely to have a solution stack that is both compatible and cost effective. Most importantly you will get a long term Enterprise Architecture that will be agile, performant, and reliable. This video log reviews a recent advertisement we did for New Bombay Royal on Facebook.